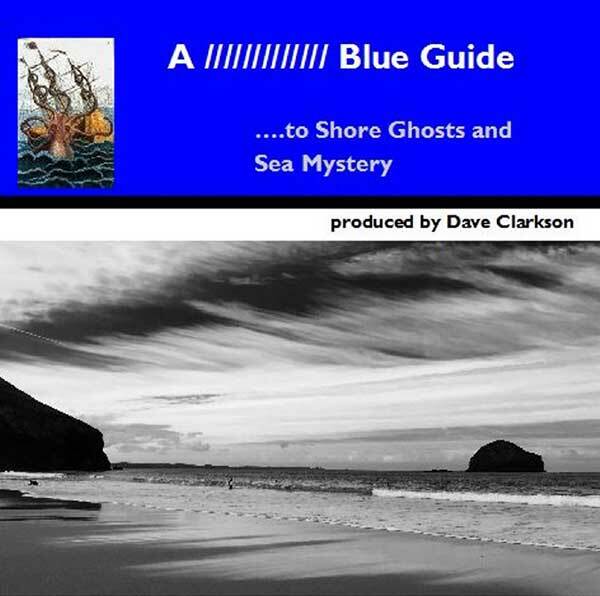 Another release out on 22nd December is by Dave Clarkson - "A Blue Guide... to Shore Ghosts and Sea Mystery". Dave Clarkson - Synths and keyboards, guitars, drum kit, drum machine, harmonica, field recordings, scratched 78s. except, tracks 4 & 6 written and produced by Dave Clarkson & Graham Massey. Recorded:April 2016 - January 2017. Released as a CD featuring Clarkson's evocative photography and as a free/name your price download with PDF booklet. Available via Linear Obsessional Recordings' Bandcamp page.